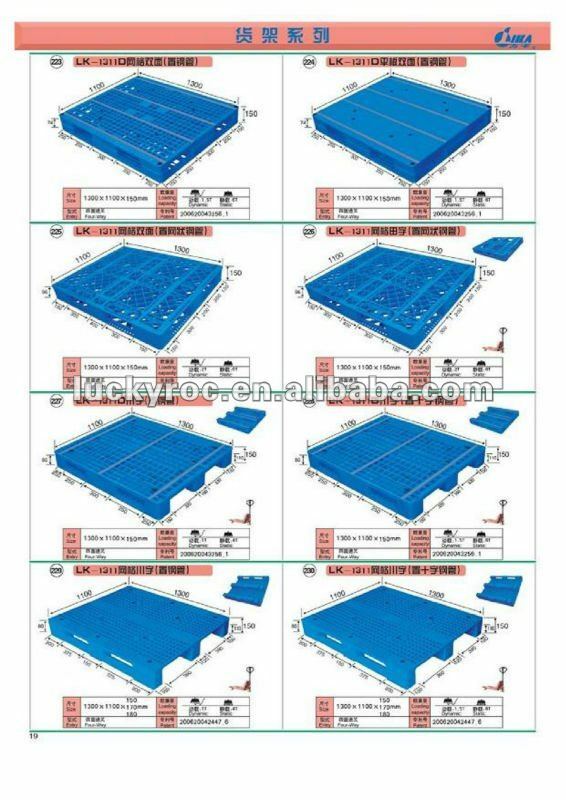 5, Plastic pallets are safe and clean in using, and insect prevention, and no need of repair. 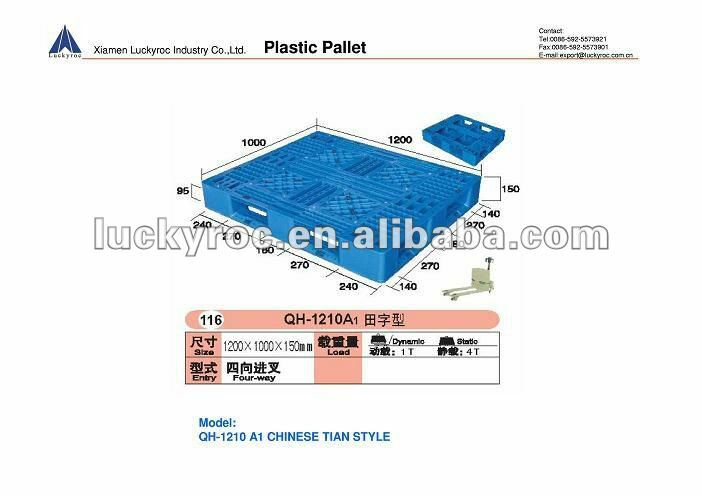 8, transportation pallet . 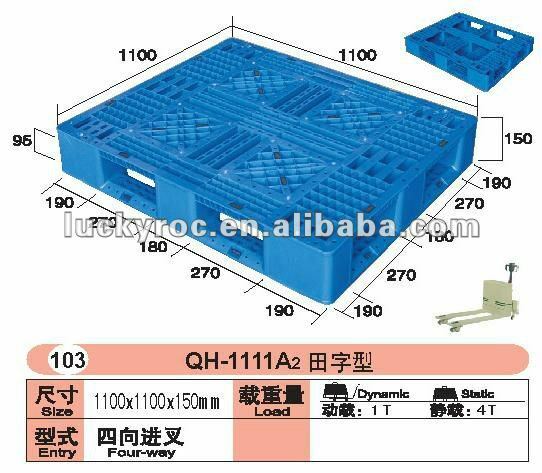 Goods keeping; Logistics & Transportation; Warehouse Storage; Assembly & Processing; Chemical Treating etc. 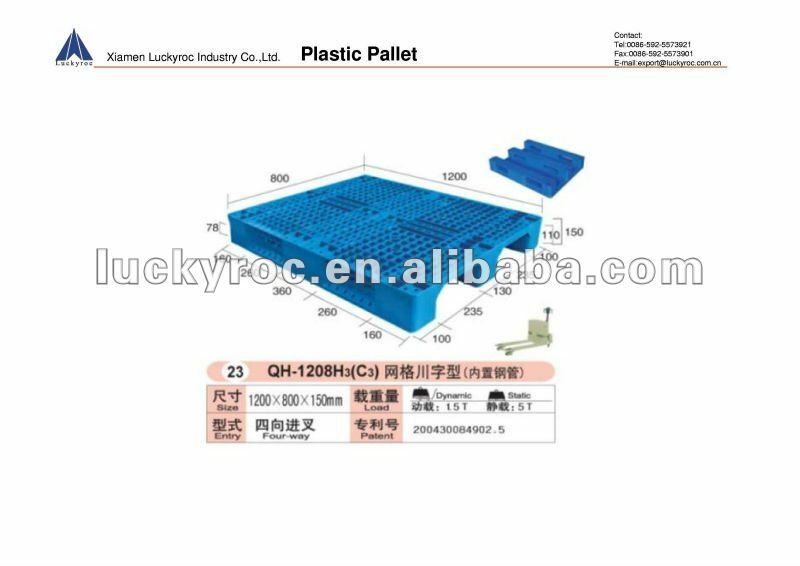 More and more popular using plastic pallets in special markets. Greatly reducing the damage of goods because of the reliability of structure. 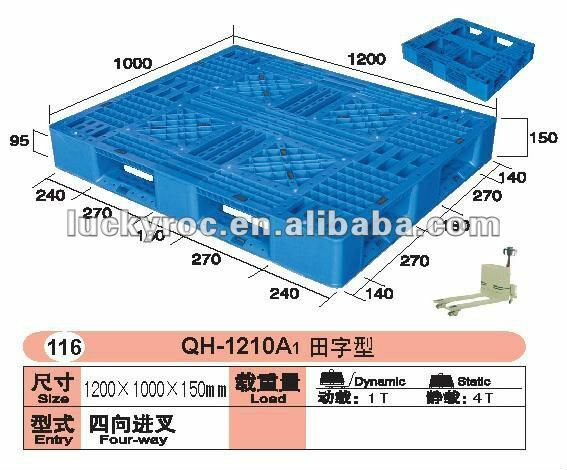 Also the plastic pallets are lower weight than the wooden, it also cut down the weight and the fee on transportation. we could offer you the best product with competitive price, should you have any interest in cooperating with us, please do feel free to contact me! Contact me now to get more information!